Take a look at our beautiful, durable furniture covers! 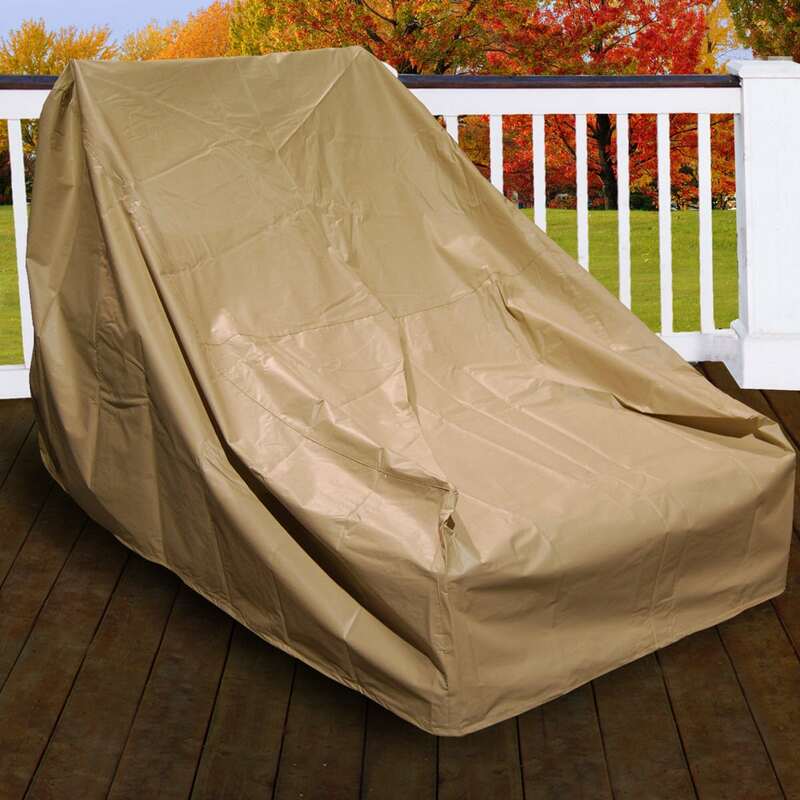 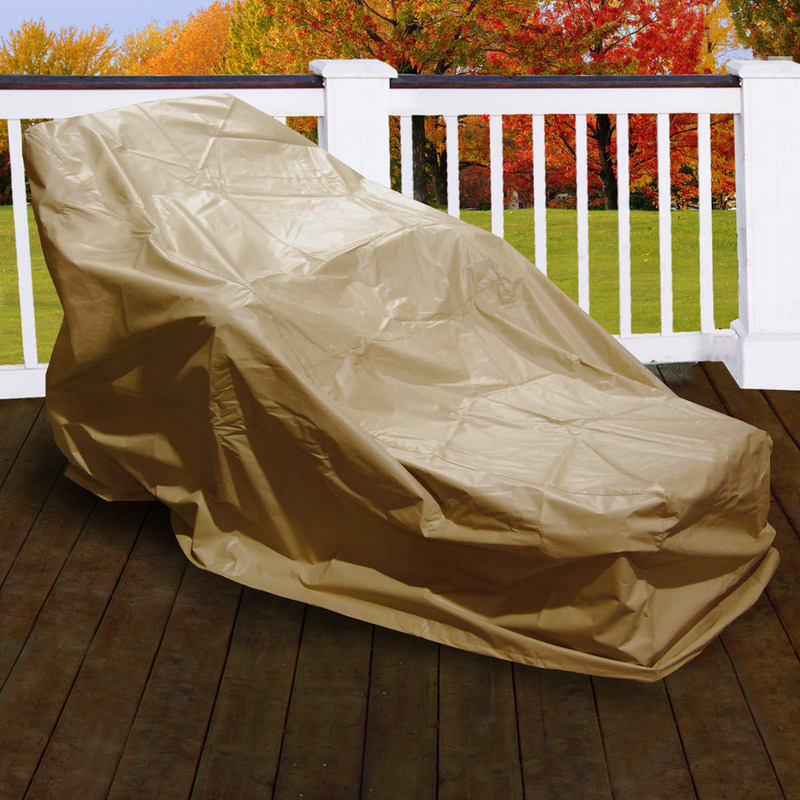 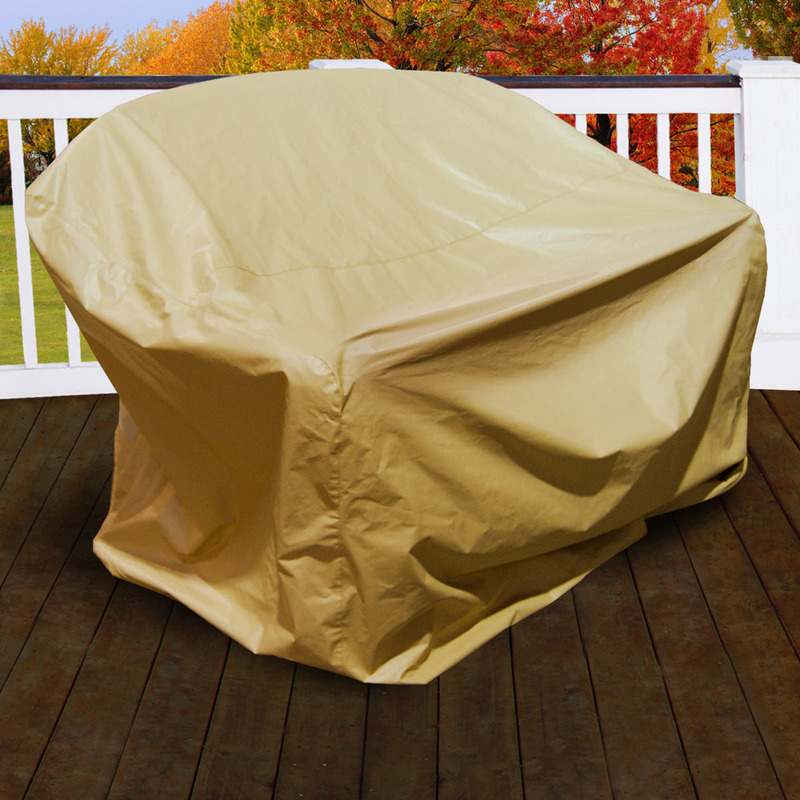 Protect your outdoor furniture with our weather-resistant covers. 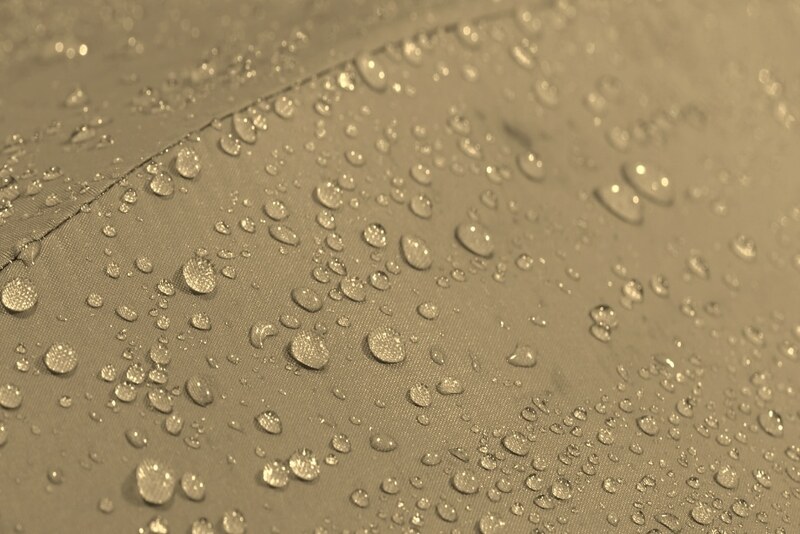 Durable, vented vinyl to reduce condensation and lofting. 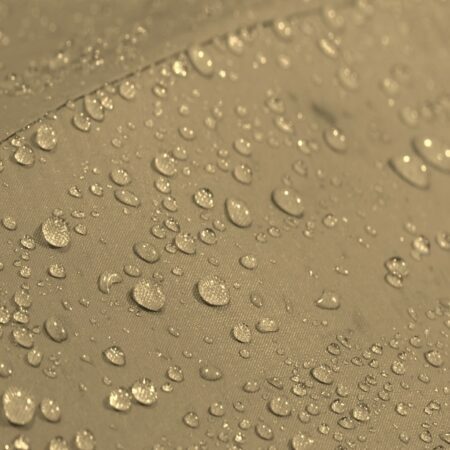 Sturdy ties with toggle for a tight, custom fit. 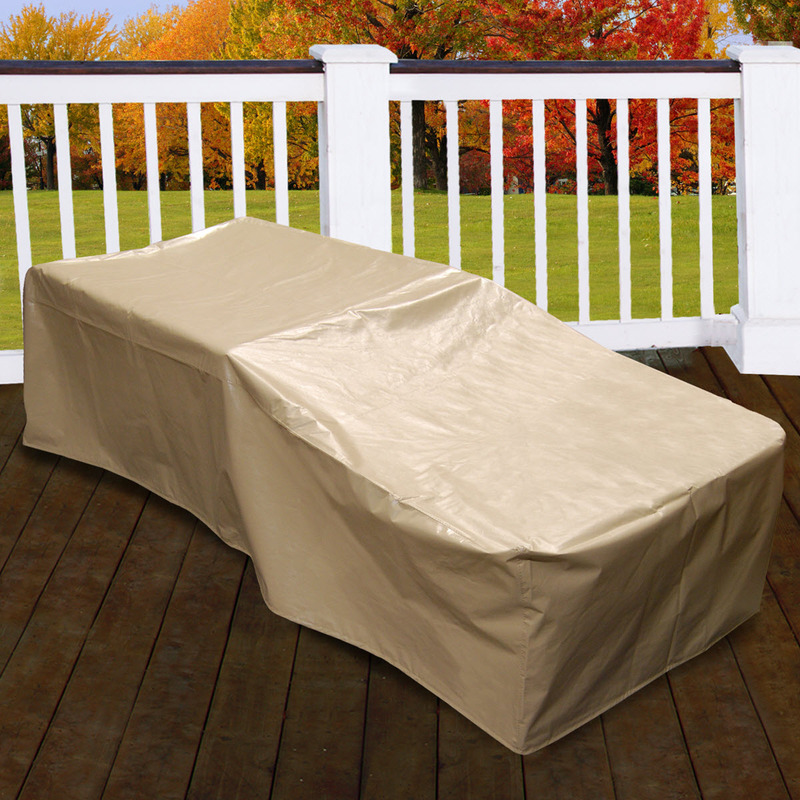 Multiple styles are available including sets and sectionals. 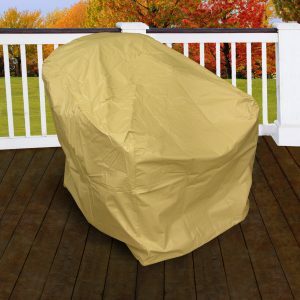 Available in-stock with shipping in 10 business days or less. 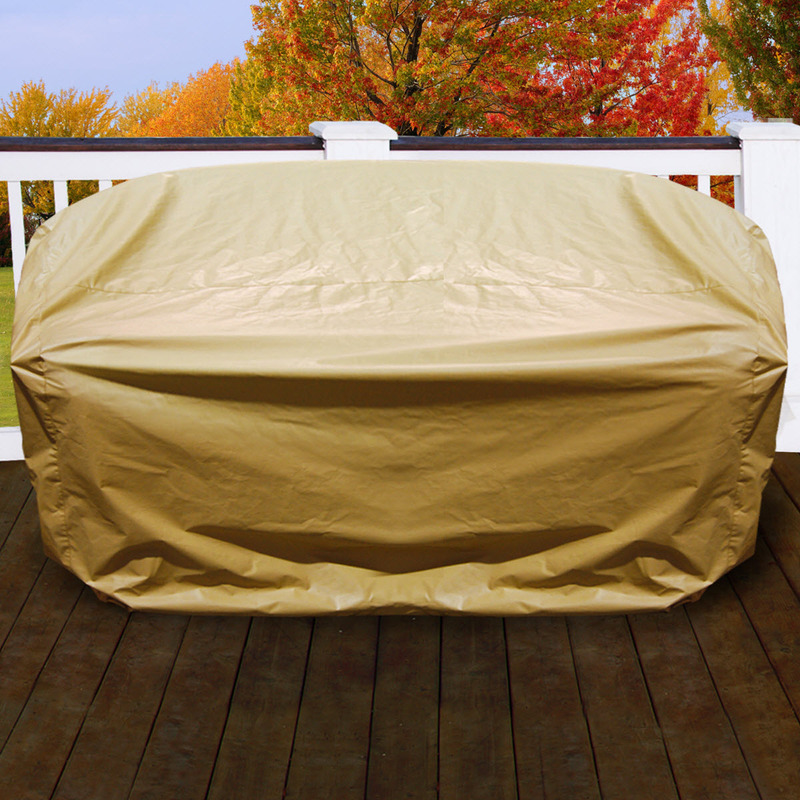 Easy maintenance: simply clean with mild soap and water. 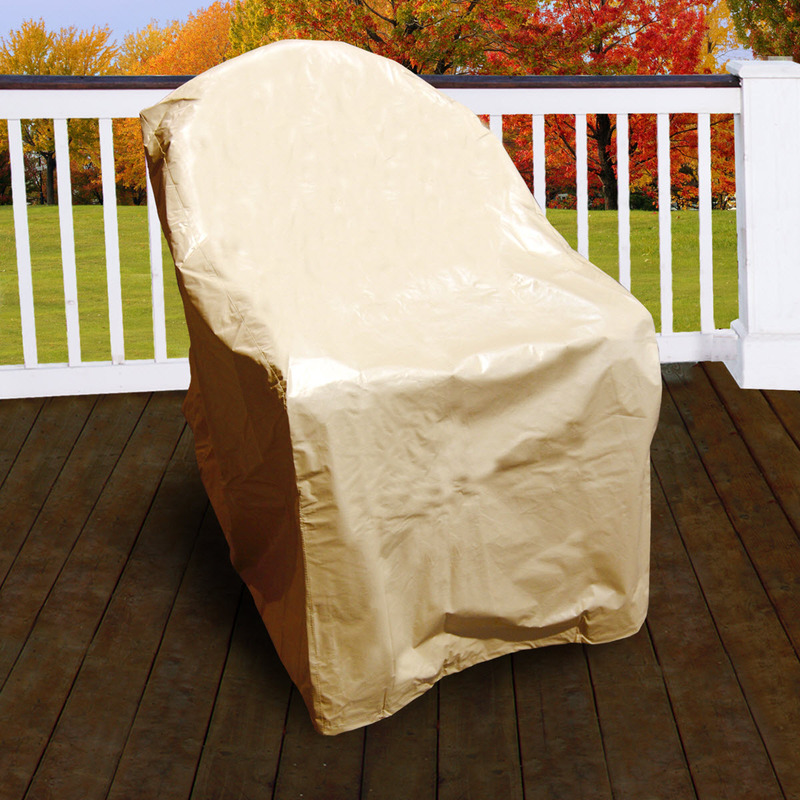 You’ve done your thorough research and have picked out the perfect patio furniture set to update your outdoor space. 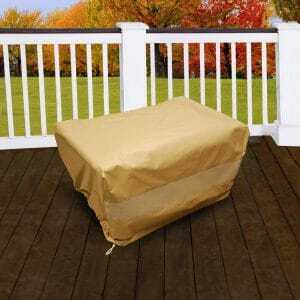 But you also need to think about protecting your investment. 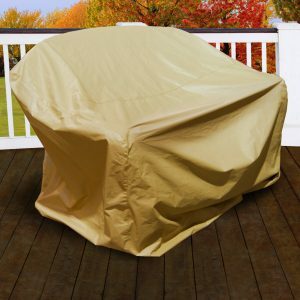 The weather can be quite harsh for your pretty outdoor furniture set; this is why our patio furniture covers are perfect for adding a protective layer to your patio seating ensemble. 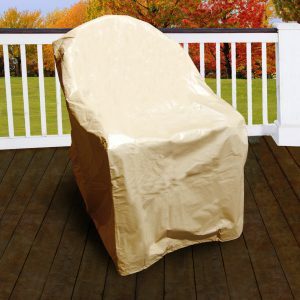 Our patio furniture covers are designed specially to protect your outdoor furniture pieces from the harsh natural elements. 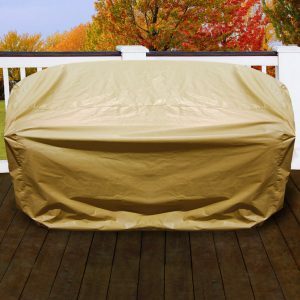 Whether it is rain, snow, or even the harsh glare of the sun, our patio furniture covers are made from a durable and sturdy material. 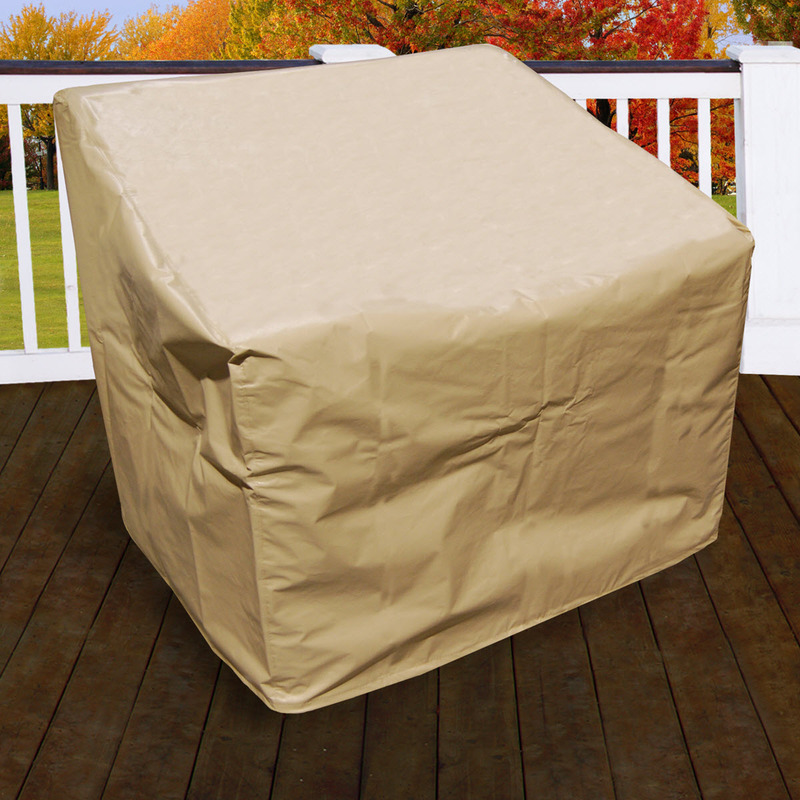 Whether you’re preparing for a rough storm or simply covering up your furniture for the night, our patio furniture covers will provide you with peace of mind.